Apr. 9, 2019 12:00 p.m. 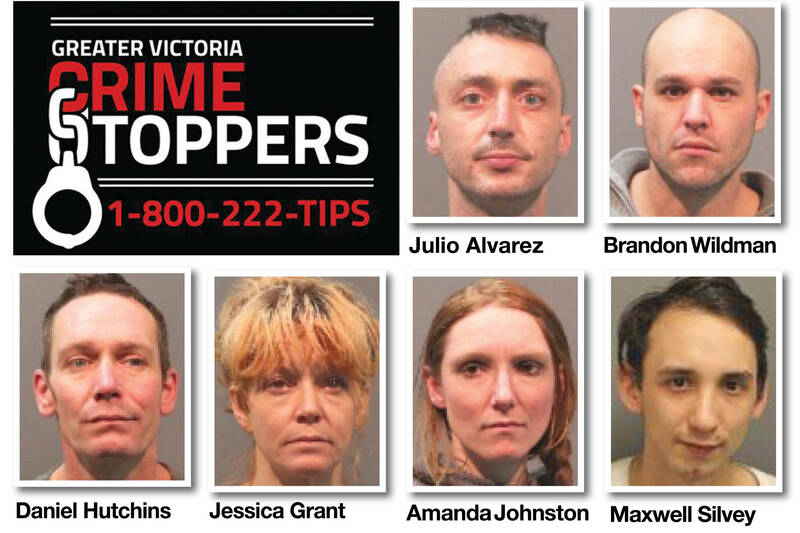 Greater Victoria Crime Stoppers is seeking the public’s help in locating the following individuals who were wanted as of April 9, 2019. Jordan Jackson-Smuntan is wanted for criminal harassment. 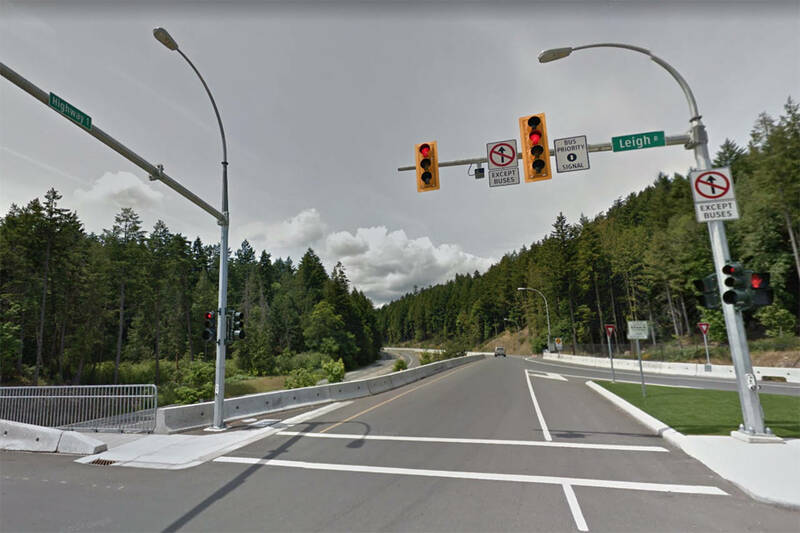 Isaac is described as a 22-year-old male, six-foot-one, 170 pounds, with brown hair and green eyes. Lindsey Patricia Cooper is wanted two counts of failure to comply, failure to appear and breach of undertaking. Cooper is described as a 29-year-old female, five-foot-three, 144 pounds, with black hair and brown eyes. Tia Tamara Lea Seguin is wanted for theft under $5,000 and failure to comply with probation. Seguin is described as a 27-year-old female, five-foot-three, 150 pounds, with brown hair and brown eyes. Crystal Leanne Thorne is wanted for possession of stolen property under $5,000. Thorne is described as a 25-year-old female, five-foot-three, 130 pounds, with brown hair and brown eyes.